Pakistan skipper Sarfraz Ahmed slammed hard the New Zealand batsman Ross Taylor who seemed unhappy with Pakistan off-spinner Mohammad Hafeez’s bowling action and reported to the on-field umpires by intimating the bowling action. 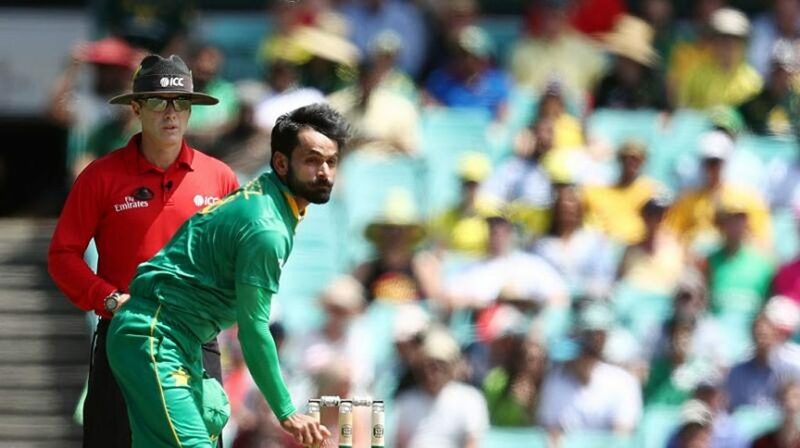 The 38-year-old Pakistan all-rounder Mohammad Hafeez has already suffered several bans due to his illegal bowling actions. Recently, he was cleared to bow again after modifying his bowling action. But this time the 34-year-old right-handed Kiwi batsman Ross Taylor has raised the question on his bowling action. That incident happened during the first ODI between Pakistan and New Zealand at Abu Dhabi on last Wednesday (November 7), while Hafeez just completed his first over of the match. At the end of that over, Taylor made a chucking gesture on Hafeez’s bowling action to bring it on umpires’ attention. Soon, furious Sarfraz went to the umpires where he had some hot talks with them. 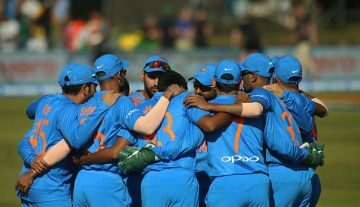 However, it didn’t put any effect in the game as Hafeez bowled five more overs and he had a bowling figure of 6-0-23-0. 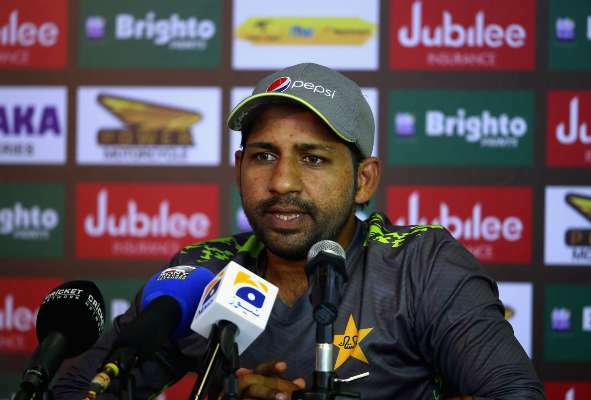 But later, in the post-match press conference, Sarfraz lashed out on the former New Zealand skipper’s gesture. The Pakistan captain said, “I will say that Taylor’s action was not correct. It’s not his job to give (the) action which was shown on TV. It was disgraceful, for me. 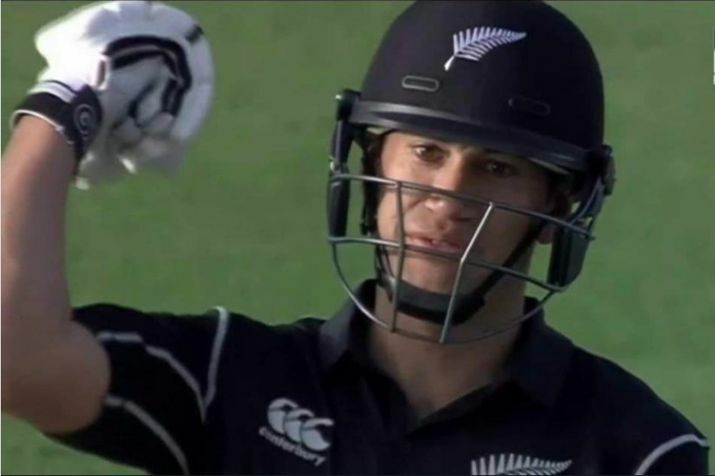 Taylor’s 80 off 112 balls helped New Zealand to score 266/9 at the end of 50 overs and in reply, Pakistan was bundled out for just 219 runs in 47.2 overs, where the Kiwi pacer Trent Boult claimed an ODI hat-trick.